This is a trend following system. 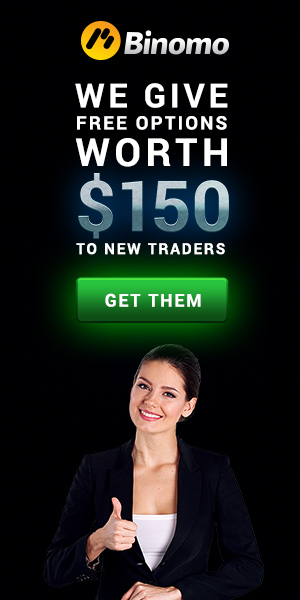 This trading system is for Metatrader 4. TTM Trend, Solar wind, Solar wind clean, Sylver Trend Signal, RSTL,New MACD,MAX Moving Averages, Ma of Heiken Asci, Heiken Asci smoothed wit alert, Fisher, Daily pivot. Zor V.1, Zor V. (sade). Ultimasecret 1, Ultimasecret 2, Ultimasecret 3,Ultimasecret 4, Ultimasecret 5, Ultimasecret 6,Ultimasecret 7, Ultimasecret 8,Ultimasecret 9. Template: Ultima secret TPL, Ultima secret clean. Wait until all indicators show you blue color. Wait until all indicators show you red color. Exit position at opposite arrow.